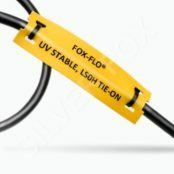 Cable labels manufactured by Silver Fox have been developed over 30 years to identify LV, MV & HV power, telecom, data, signal, instrumentation, fibre optic and control cables. 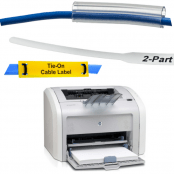 The range consists of thermal cable labels and laser cable labels that offer high specification and performance in the following industries: construction, renewables, oil, gas & petrochem, substations, rail, power, transmission and distribution. 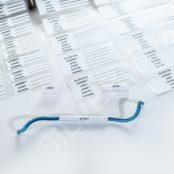 These non-shrink and heat shrink cable labels are present in the global rail industry with Network Rail and London Underground approval in the UK for trackside and tunnel applications due to their low smoke zero halogen specification and overall durability and reliability in harsh operating conditions. 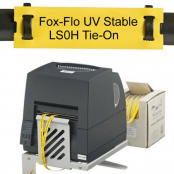 Silver Fox supply individual packs of cable labels and fully integrated cable labelling systems, using thermal or laser printing for a wide range of cables, wires, optical fibres, panels, enclosures and equipment. 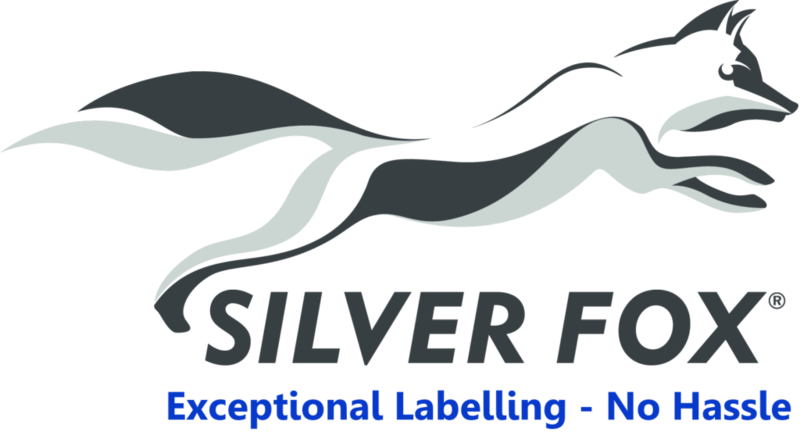 Thorne & Derrick provide competitive prices and fast delivery from stock for the complete range of Silver Fox cable labels.